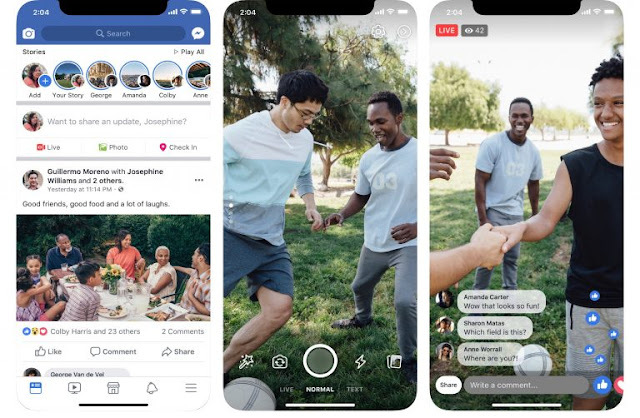 Facebook app is one of the most popular social media apps that millions of people are using these days and the company keeps making updates that may not like many users. For example, we start to see advertisements in everything you do, from watching videos to perusing Stories, etc. Advertisements are a necessary evil because they help drive revenue, but too many in one place tend to become a nuisance for the end user. With that in mind, iOS developer Rishanancreated a new jailbreak tweak called FacebookAdBlocker that aims to revitalize your Facebook experience.